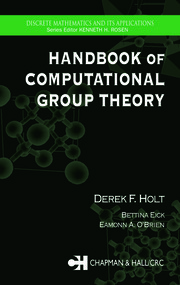 Designed as a self-contained account of a number of key algorithmic problems and their solutions for linear algebraic groups, this book combines in one single text both an introduction to the basic theory of linear algebraic groups and a substantial collection of useful algorithms. 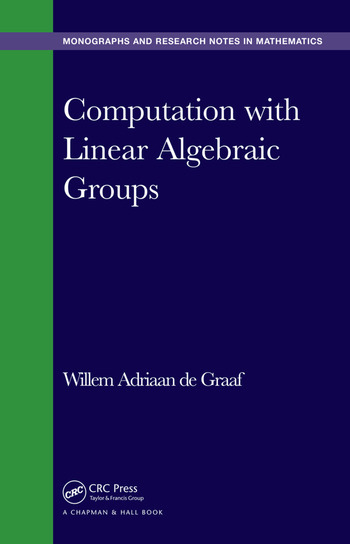 Computation with Linear Algebraic Groups offers an invaluable guide to graduate students and researchers working in algebraic groups, computational algebraic geometry, and computational group theory, as well as those looking for a concise introduction to the theory of linear algebraic groups. Closed Sets in Affine Space. 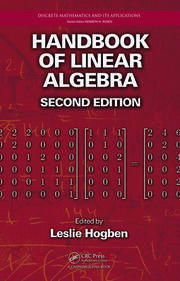 Lie Algebras. Linear Algebraic Groups: Basic Constructions. Algebraic groups and their Lie algebras in characteristic zero. Arithmetic groups. Reductive algebraic groups. θ-groups.